GAL APPROVED Weekend! Mind-Changing Yoga, Indoor Grilling, A Drew Barrymore Finish and Girls’ Night In Wine! RELAX. Living in the city can be stressful. 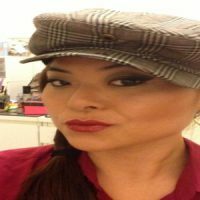 Work, relationships, making your way around town in stilettos, it can be tough. 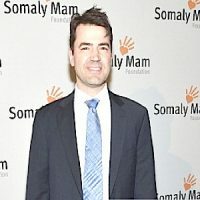 So when TV DivaGal was invited to try HypnoYoga with hypnotist master Omar Hassam, I was intrigued. I love the power of positive suggestion, so I wasn’t surprised when I thoroughly responded to Omar’s first exercise of lifting your arm and in the air (it felt like it was floating). The class then moved on to a series of yoga poses to help improve our flexibility and open us up energetically, all the while with Omar’s positive affirmations and declarations. At the end, I felt taller and calmer, and thoroughly relaxed. Omar asked the class to declare what intentions we would make a reality once we left. I know mine is to spend more time experiencing this type of bliss! Learn more about Omar and his classes at his website. FINISH. 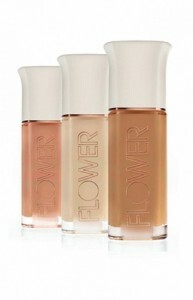 We heart Drew Barrymore, so we were psyched to hear about her new makeup line Flower Cosmetics. We tested the About Face Foundation with Primer in its darkest shade, LF14, and was pleasantly surprised that with some blending, it didn’t look bad on our medium dark complexion. It gave a light amount of coverage that didn’t feel cakey or mask-like, perfect for creating a flawless finish on a sticky summer day. SNIFF. Image Gal knows it’s hot in the city. 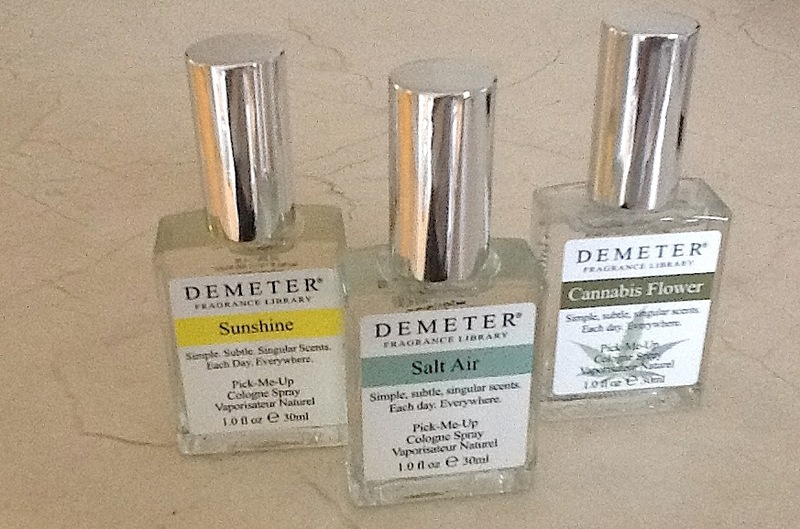 Celebrate summer with Sunshine, the newest scent from the Demeter Fragrance library. Add Salt Air, and you’ll think you’re on the beach. Add Cannabis Flower and you’ll think you’re on summer vacay in Jamaica! 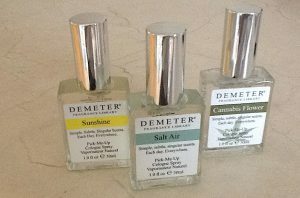 Even if you’re stuck in the city, you can mentally escape with Demeter’s scents. GRILL. In the summertime, who doesn’t love a grilled hamburger or hot dog? Living in the big city, gassing up the barbecue isn’t an option. That’s why I was thrilled get a George Forman 5 Serving Removable Plate Grill. Thanks to its nonstick coating, I don’t have to worry about my meat-of-choice sticking to the aluminum you have to line on a charcoal grill. 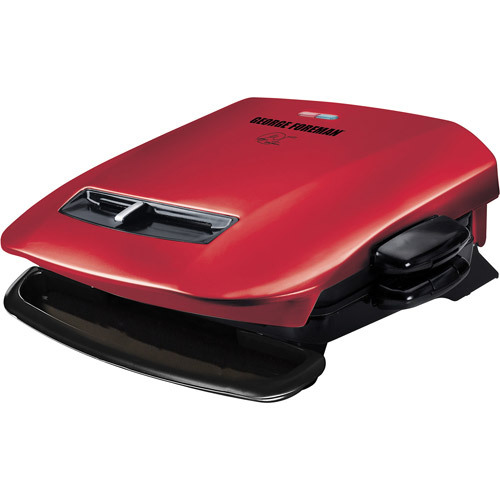 As part of The George Foreman Weight Loss Challenge series, my food is also super-healthy since the fat drips down the Foreman grill’s signature slop into the grease tray. But the best part is the removable cooking plates that allows for major cleanup without hauling the entire Foreman to the sink! For dinner last night, I slipped some chicken sausages with onion, green pepper and tomato slices onto the grill. The result? Delicious! Pick up yours for $59. SIP. Hanging with your fellow DivaGals? 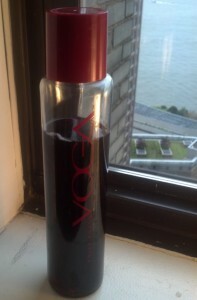 Break out the Voga Italia wines. Image Gal loved the Sparkling white: “It’s not as bubbly as champagne, but it’s a great substitute!” Hair Diva was raving over the Dolce Rosso red: “It has a sweet side and it’s really good.” Image Gal dug the bottles’ tops with their built-in stoppers, brilliant! SOCIAL GAL! Getting Made Up With Drew Barrymore (Foundation)! GAL APPROVED Weekend: Berger Gives Back! Plus: Studded Jeans, Vegan Polish & Photo Finish!